At TWS we plan every learning activity attending to its impact on mind, body and spirit. We understand each one affects the others and all engage in the learning process. Our lessons integrate listening, doing, thinking and speaking to deepen the learning for every student. Our teachers bring our curriculum to life, connecting numerous academic disciplines with hands-on experience to engage your child’s mind and heart in profound ways. Integration of subjects and methodologies and relevance to the real world are fundamental to our approach building academic excellence. It is our experience that nearly 100% of TWS graduates get into a university or other post-secondary program of their choice. One of the strengths of the Waldorf curriculum is its balance and depth; the emphasis on the arts…the rich use of the spoken word through poetry and storytelling. Above all, the way the lessons integrate traditional subject matter is, to my knowledge, unparallelled. At TWS, we recognize and build upon the physiological, emotional and intellectual changes as the students develop. Our specially-trained teachers present material when the class is ready and able and work with it, whether it’s the fundamentals of reading or arithmetic, the structure of an essay or grappling with atomic theory. Teaching approaches and learning tools vary widely, matched to students’ needs and capacities at every age and stage of development. Countries that take a “slower” approach to education are already reaping the benefits. In Finland, children enter preschool education at the age of six, and formal schooling at seven. They then face fewer of the high-pressure standard exams that are the bane of student life from Japan to Britain. The result? Finland routinely tops the Organization for Economic Co-operation and Development’s prestigious world rankings for educational performance and literacy. We recognize a lifelong love of learning is more valuable than memorizing a book of facts; it contributes to success in any field of endeavour. From the earliest days in a classroom creativity is fostered. It helps build the developmental foundation on which dynamic innovative and analytic thinking are built. Our teachers help students develop skills – observation, reflection and judgement – that empower students to build their understanding. This forms the basis of thoughtfulness and critical thinking, giving our students the confidence to make sense of what they experience in the real world. In the world beyond school, our graduates are recognized for their confidence, creative thinking and enthusiastic engagement with the world. Watch our alumni/ae videos to see what some of them are doing now. At TWS we foster a climate where students are accepted and valued by their teachers and peers for their unique talents and potential. Since every child learns differently, our teachers tailor lessons to meet a variety of learning styles and provide individual support to meet each child’s needs. All children are given concrete feedback and progress is monitored against their unfolding capacities, rather than against other students. This allows students to develop skills and capacities with confidence. Every week our faculties meet to discuss individual students and create opportunities to enhance student learning. Waldorf education has been a leader in environmental stewardship since its inception over 90 years ago. TWS has received numerous environmental awards in our region in recognition of the ecological approaches deeply integrated in our curriculum. Watch the video on our environmental initiatives produced by the Richmond Hill Chamber of Commerce. We were the 2012 winner of their Conservation and Environmental Sustainability Award. At TWS, children are supported to develop a sense of wonder and appreciation for the richness of the world on our unique 20 acre campus. In our Farming and Gardening program, students care for the environment and its inhabitants as they collect compost, tend our organic farm and nurture seedlings in our greenhouse. Through the grades our field trips have strong connections to natural settings, including camping and canoeing trips in the wilderness. A deeper understanding of the importance of sustainability and our connection to our global and local communities is a cornerstone of our education. Waldorf education enables young people to be in love with the world as the world should be loved. More than the simple acquisition of information, a Waldorf education is a journey of discovery. 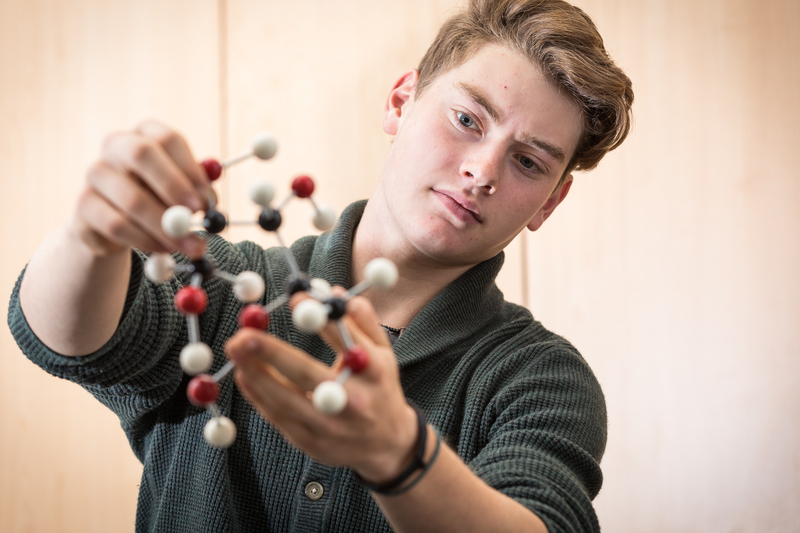 Our unique curriculum, designed to bring the right subject at the right developmental moment, is complemented by teachers who create opportunities for students to experience deeply what they are learning. 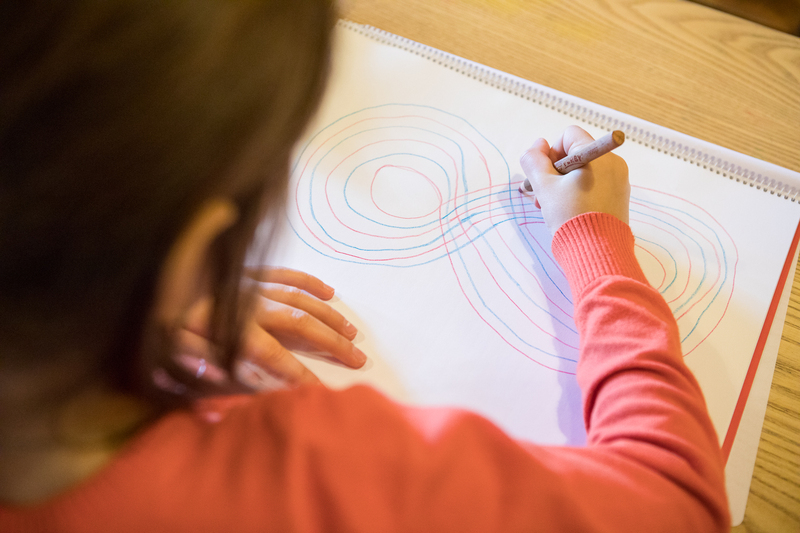 Our students encounter subject matter experientially, through story, movement, drawing, painting, writing, speaking, inventing, acting, sculpting, etc. ; they live the subject. This approach gives the student a profound experience of the subject matter that, for many, lasts a lifetime. The experiences extend beyond the classroom and school; a Grade 12 class studying international issues helped plan and implement a community service trip to Cuba. The students participated in a community building project and provided medical supplies to local doctors. Turning ideas into action is a hallmark of our educational approach, and imparts both a wealth of experience and knowledge to our students that they take with them into their personal and professional lives. I am deeply grateful for Waldorf education, which woke me up and helped me rediscover my imagination. Embracing our cultural mosaic and honouring the human experience through traditions are priorities at TWS. All grades participate in several annual festivals that encourage us to reflect and celebrate the connection of our lives to a deeper purpose. We are proud The United Nations Educational, Scientific and Cultural Organization, (UNESCO), states that the Waldorf movement’s “ideals and ethical principles…correspond to those of UNESCO.” Each year many student-led projects benefit local hospices and other care providers. The Saturday Village Market that is housed at our school provides local farmers and artisans a venue to sell organic foods and goods that benefit our community and local economy. Toronto Waldorf School is not just for children and students, but for families as well. 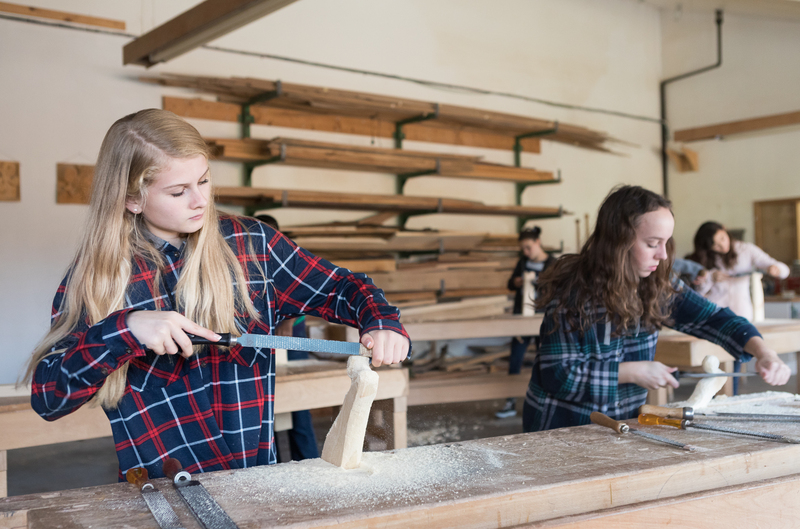 At Toronto Waldorf School our focus is education from a deeper perspective™. We strive to inspire our students to evolve into creative thinkers who are personally centred and strongly connected to humanity and the environment. 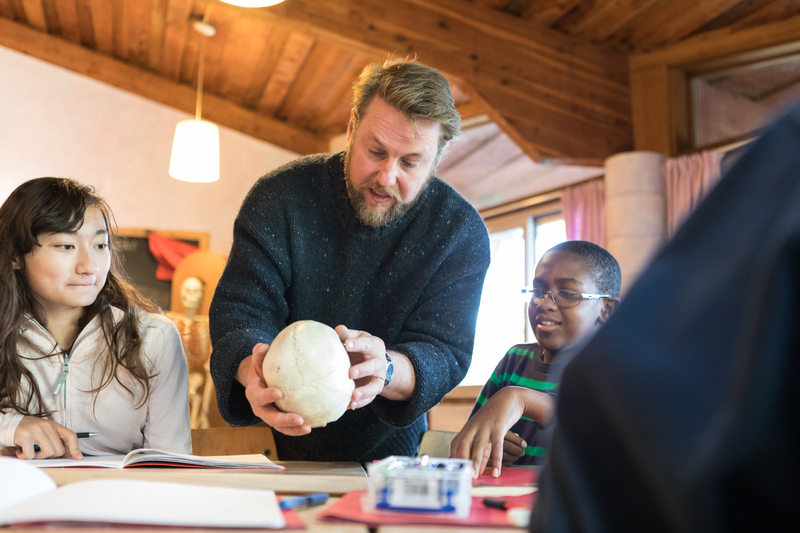 What every parent would wish as the best for his or her children, Waldorf education provides. The fullest development of intelligent, imaginative, self-confident and caring persons is the aim of Waldorf education. This aim is solidly grounded in a comprehensive view of human development, in an intellectually and culturally rich curriculum, and in the presence of knowledgeable, caring human beings at every stage of the child’s education.